Awarded by City of Edinburgh Council this scheme entailed the construction of flood defence at five sites along the Water of Leith between Bonnington to Veitch’s Square in Edinburgh. 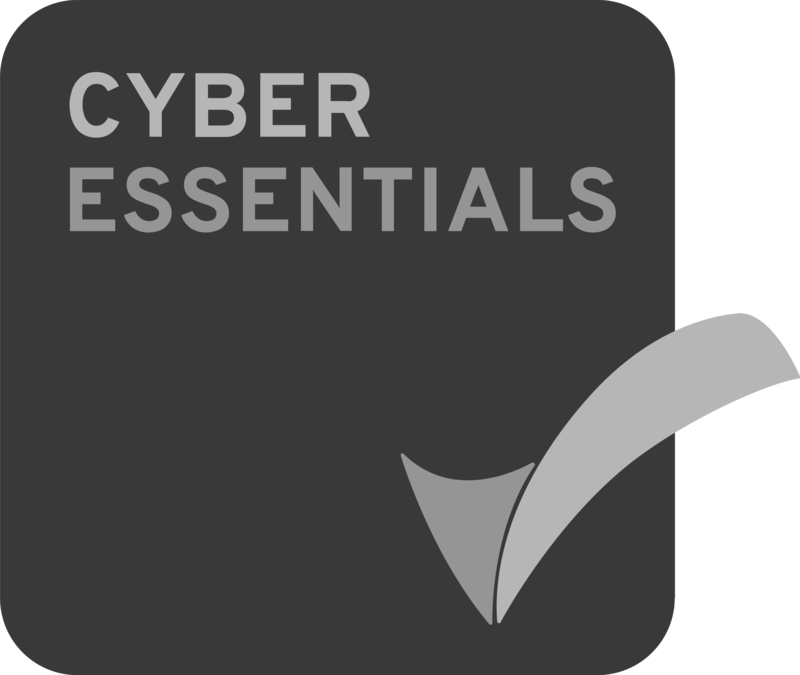 The works were predominantly within, or close to, residential areas and public relations was of particular importance. The project covered four boroughs of Edinburgh stretching 2.5km through residential areas. 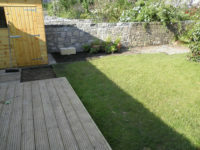 Garden works were undertaken in 75 seperate gardens which involved consultation with residents, patios, decking, garden furniture (such as benches, fences, sheds, trellis’), and soft landscaping (planting and turfing). 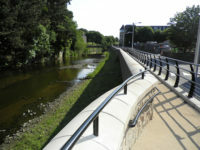 The scope included the diversion of public utilities, provision of flood gates, construction of sheet piled walls, concrete retaining walls, pumping stations, provision of flood gates, replacement of existing bridges and culverts, river engineering works, drainage works, building strengthening works and landscaping works. We carried out complex hydrology modelling of the river to monitor and manage the impact of the platform of river levels and flows to ensure that flood risk is managed. 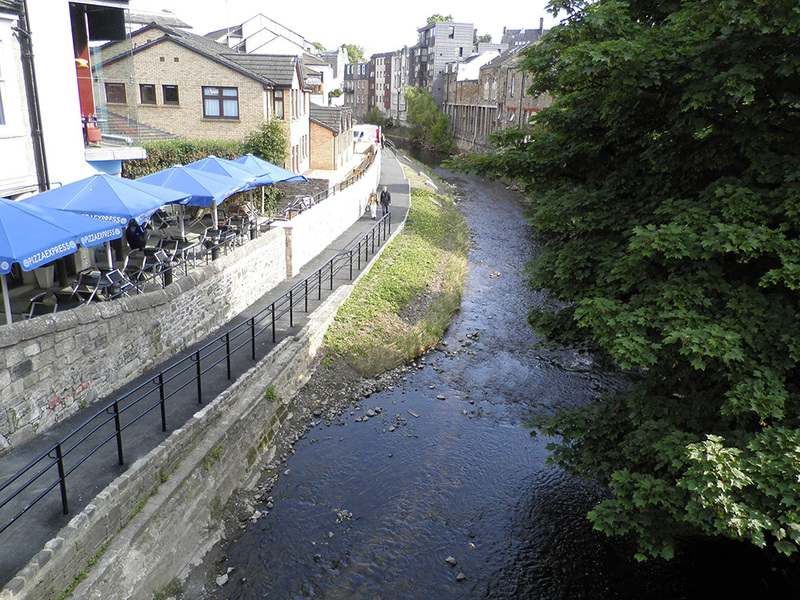 Works also included 2km of hard finished masonry walls to a high standard in a river environment, including the necessary soft landscaping to the river bed and associated soft landscaping to affected gardens along the Water of Leith.